This post is kind of to sum up what we know about Girl of the Year 2015 as of now. I remember that Isabelle was leaked and Saige was also leaked so I assume that American Girl has now learned their lesson to be more careful now. Focus@4: American Girl will make its 2015 Girl of the Year doll a character with a disability. There has not been one that has a disability. The American Girl website, says these limited-edition dolls "give voice to a diverse range of personalities and backgrounds." 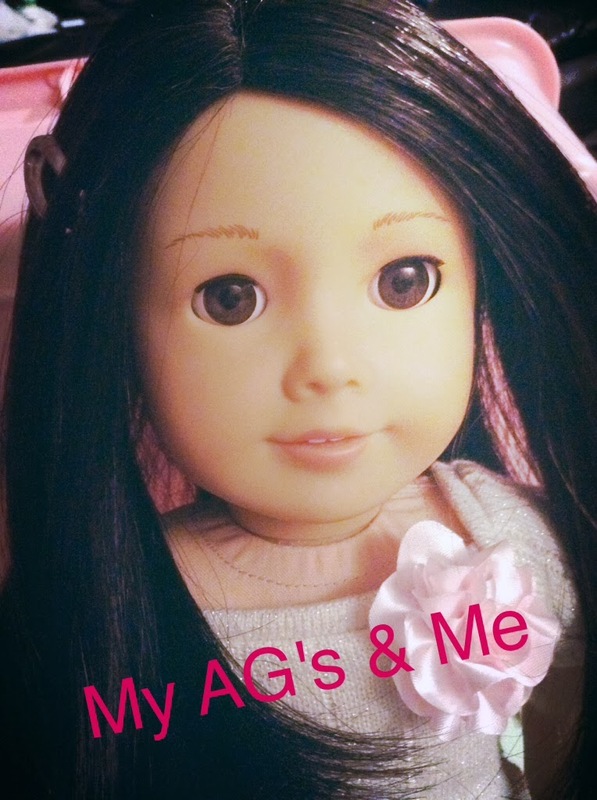 - Have you ever owned an American Girl Doll? Would you purchase the new Girl of the Year doll for your child? Do you believe there should be more dolls like this one? If you remember early on that ABC did announce that GOTY 2015 would have a disability. 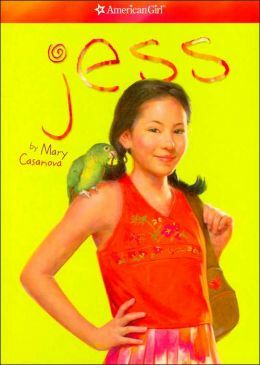 On Amazon, Mary Casanova was announced as the author. 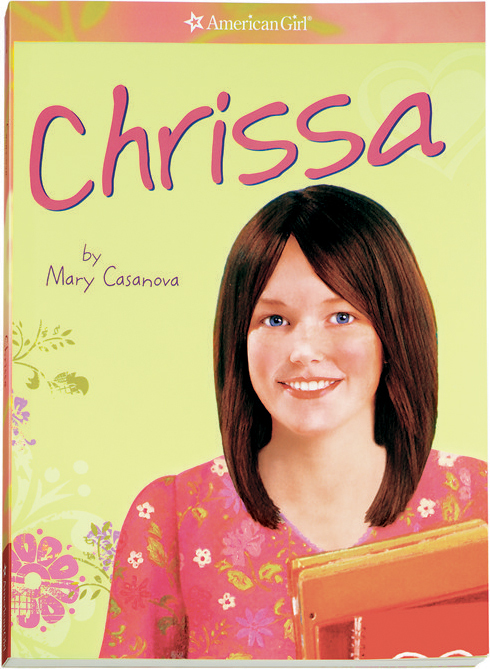 Mary Casanova has written The Jess Series (2006), The Chrissa Series (2009), and The Mckenna Series (2012). So it only makes sense for her to write GOTY 2015's story with her 3 year pattern. 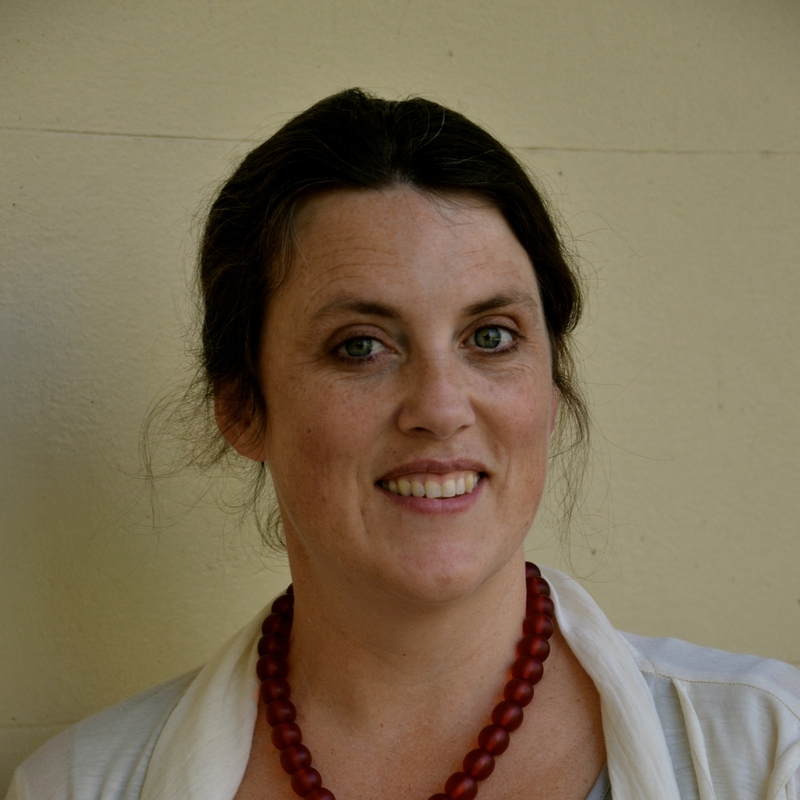 On Amazon, Sarah Davis was announced as the illustrator. 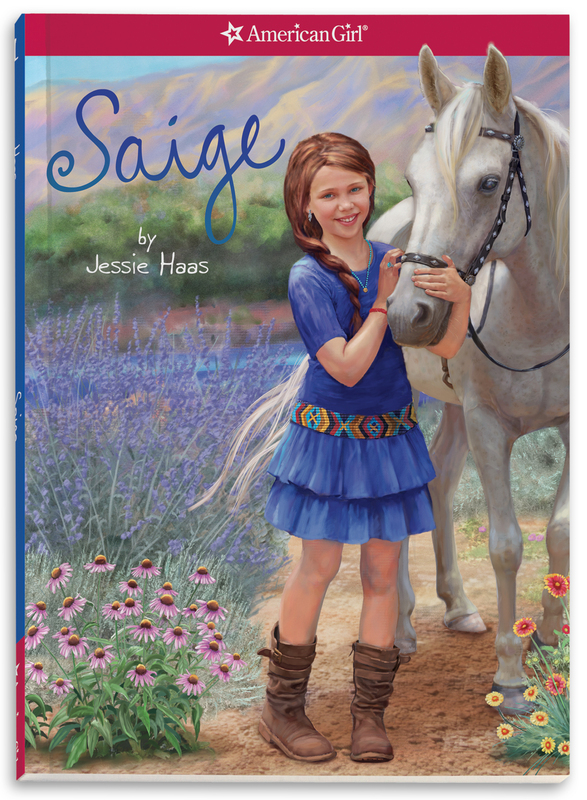 Sarah Davis has illustrated The Kanani Series (2011) and The Saige Series (2013). It seems like she is also having a 2 year pattern. Hmmmmmm, I wonder who will illustrate GOTY 2017's series??? Nine-year-old GOTY is always thinking up big ideas, like starting a business with her friends over the summer! When Mom announces a trip to Paris instead, GOTY gets on board, but it quickly seems as if none of her plans are working out the way she'd hoped. She and her French cousin aren't getting along, and GOTY's friends back home have started a business without her. Can she find the courage to stay open to new ideas and turn the summer around? Back home in Massachusetts, GOTY is excited to start a new French baking business with her friends, and to have an adorable new dog to train, too! But she quickly learns that both the business and the dog are big responsibilities, especially when her energetic pup has difficulty adjusting to her new home. GOTY does her best to give her pet what she needs to be happy. Can she also help her friends blend their unique talents, and whip up a recipe for a successful business? When GOTY learns that her grandparents' bakery might be closing after 30 years, she's crushed. She can't imagine her life (or her hometown) without the bakery. And how can her own business survive if the one that inspired her cannot? GOTY wonders if she and her friends can find a way to help the bakery using their talents and newfound business skills. Can three girls really make a difference? GOTY is determined to try. GOTY and her friends want to open an Ice cream shop with her Grandparents. But when her mom plans a trip to France instead GOTY gets upset. She knows she will have fun in France but wants to be with her friends. When she doesn't get along with her new french step sister she believe's things can't get worse. French cousin or step sister? Do her grandparents have a bakery or ice cream shop? I thought she wanted to start a business with her friends not her grandparents? Can somebody please help clear up my confusion in the comments. GOTY 2015's code name is Coco but this will probably not be her real name. FYI: Isabelle's code name was Blanche. Weird right?? I can't imagine Isabelle with that name. Keep looking for more information on Girl of The Year 2015. I know that I haven't posted but don't worry I am not going to stop posting on this blog. I have just been very busy with starting French this year and taking the Advanced Math program at my school and the Advanced Language Arts program.The good news is that my birthday is coming up soon! Well sort of??? I know that my original plan was to get the My Girl's Dollhouse. But it is wayyyyyy too big for my house. So we are going to build a dollhouse inside my closet. I will post some pictures when we get started. 1. Ask for mostly American Girl gift cards for my birthday. 2. Ask for mostly American Girl gift cards for Christmas. 3. Go to AGP for GOTY 2015's release and get her and many of her accessories and furniture. Hey Everybody! While I was in England my sister Hannah happened to pick up a Barbie Magazine. In England, most magazines tend to come with a prize like the one below. The prize this time happened to be a perfect doll sized clipboard! This is not the same copy but this is an example of what a Barbie magazine in England might look like with a prize. Hi! It's Kit here! Today I will be showing you the clipboard! this reporter notebook which is absolutely perfect for me to do my reporting for my newspaper. P.S This is our 90th post! We are so close to 100 so we might have to consider having a giveaway soon! !